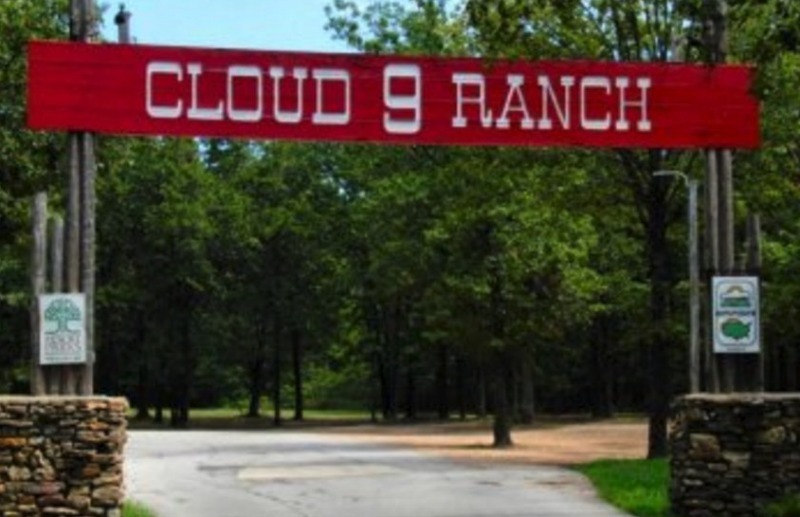 Cloud 9 Ranch is a member owned outdoor paradise. Cloud 9 Ranch encompasses 10 square miles (almost 6400 acres) of scenic beauty such as hills, meadows, thick forests, waterfalls, caves and a crystal-clear stream. They have six full-service campgrounds, but Cloud 9 also offers a truly unique experience for camping and outdoor enthusiasts of all ages. For 40 years Cloud 9 Ranch has been exceeding the expectations of what a camping resort should be. You can enjoy peace and quiet or exciting themed weekends. You can bring your ATV and check out the 150 mile trail system. If you enjoy Family Camping, ATV riding or outdoor activities of any kind, you’ll love it here.